Hi there! 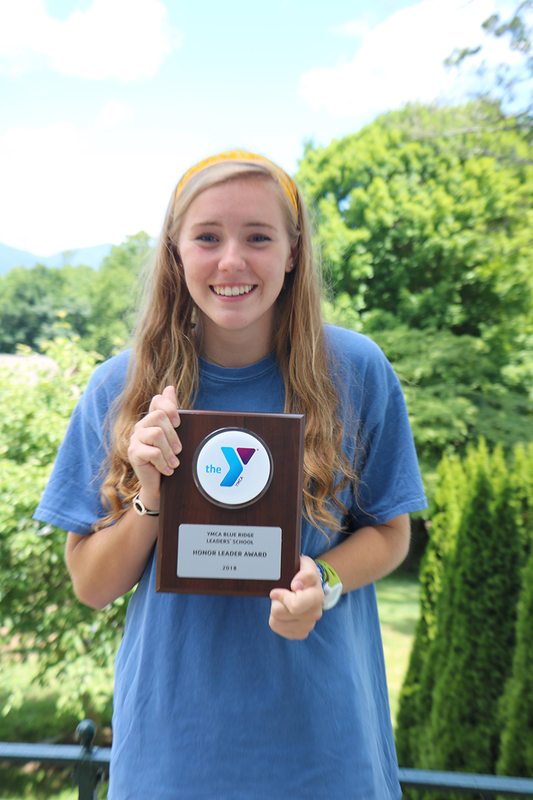 I’m Grace Tate, I’m a 5th year on the mountain and I am lucky enough to call the Chapel Hill-Carrboro YMCA my second home. This year I’m a freshman at Johns Hopkins University where I’m running track and cross country and studying neuroscience! I’m also into singing and playing music. Woohoo! People are my passion! I love connecting with people and learning what makes us all unique. Like many of you, Blue Ridge has become a safe haven for me. The people I’ve met there have empowered me to be genuine and inspired me to lead in a greater capacity than I ever thought possible. I’m so grateful that I get to share the mountain with you all this year. I can’t wait to serve you all in June!